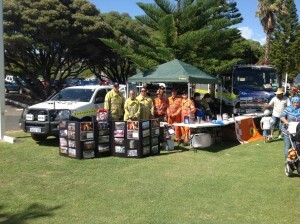 Cockburn SES will be at the Coogee beach festival (FREE event) this Sunday 6th April, see what it’s like to be an SES member as we get you involved with some great demonstrations! Or just come along and have a look! We will also have an information stand with all the information you need to be prepared for emergencies and this coming storm season! 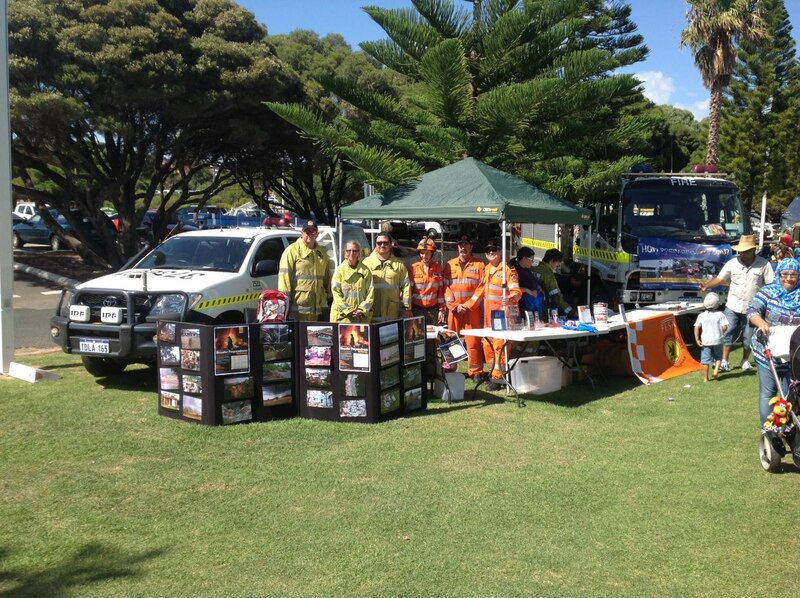 There are also colouring in books and stickers for the kids, so stop by and say hi! Also: Live entertainment by band “Peace, Love and all that Stuff”. Sand cards and so much more! Food/drink available to purchase onsite includes healthy options Ample and accessible parking and toilets onsite.